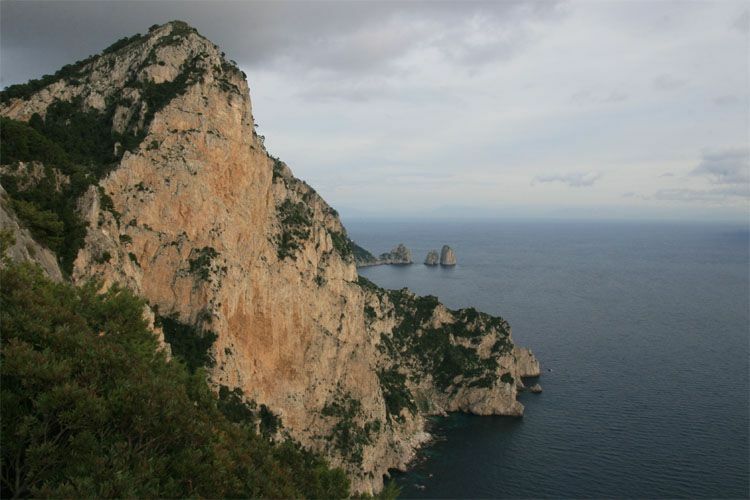 During the antiquity, Capri was occupied by the Greeks and the Romans, Augustus and Tiberius emperors made it their privileged vacancies destination. The second one built several villas there. 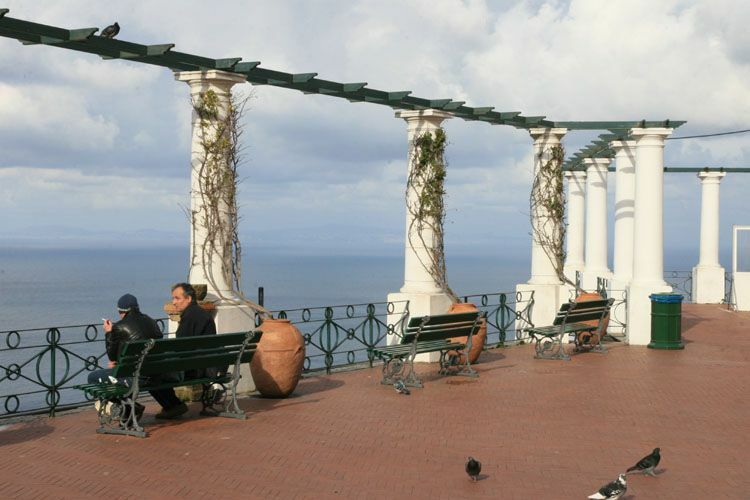 Interesting places to discover on the island : the two cities and their churches among its San Michele in Anacapri with its astonishing pavement ; the Piazzetta in Capri and its lanes, the ancient Villa Jovis, the Faraglioni, the Marina Piccola, Solaro mount, the Villa San Michele, the Grotta Azzura cave (visit by boat), the gardens of Augustus, Arco Naturale, the Malaparte Villa located at the end of the Massullo cap, the Certosa San Giacomo. Many paths also make it possible to discover the natural richnesses. Several caves surround the island, most can be discovered in boat.